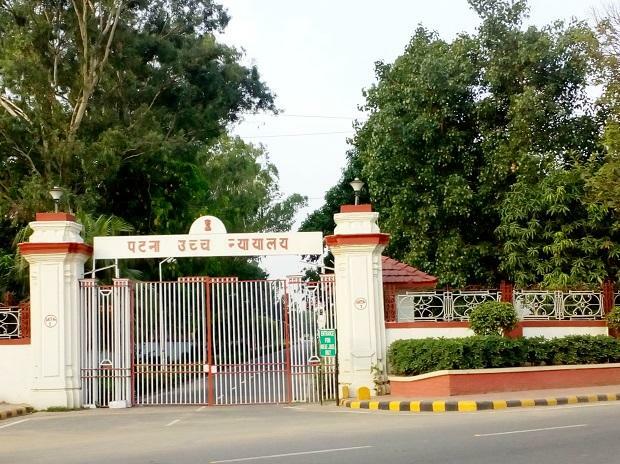 The Patna High Court Tuesday struck down rules allowing the Bihar government to allot official bungalows to former chief ministers for lifetime, terming the allotment as "unconstitutional" and "misuse" of hard-earned public money. A bench comprising Chief Justice A P Sahi and Justice Anjana Mishra said extending facilities such as providing bungalows to ex-CMs for lifetime is completely wrong once they demit office. The judgement could adversely affect former chief ministers such as Lalu Prasad, Rabri Devi, Jagannath Mishra, Satish Prasad Singh and Jitan Ram Manjhi. The division bench delivered the judgement on the issue after taking suo motu cognisance of rules framed by Bihar government allowing allotment of bungalows to ex-CMs for lifetime. The division bench had taken suo motu cognisance of rules on January 7, 2019, during the hearing of an appeal filed by Leader of Opposition Tejashwi Prasad Yadav. He had challenged the order of the single bench which had dismissed his plea to retain the 5, Deshratna Marg bungalow that was allotted to him as deputy CM during the grand alliance government. The division bench had sought responses from the state government and former CMs, as to why the Bihar Special Security Group (Amendment) Act, 2010, be not quashed in the light of Supreme Court's judgement in the Lok Prahari case. The Act had made the provisions for allotment of bungalows for lifetime to former CMs. The Supreme Court in May 2018 had held that former chief ministers of Uttar Pradesh cannot retain government accommodation after demitting office as chief minister was on par with a common man once his or her term ends. The apex court had delivered the judgement on a PIL filed by NGO Lok Prahari challenging amendments made by the erstwhile Akhilesh Yadav government to the UP Ministers (Salaries, Allowances and Miscellaneous Provisions) Act, 1981.